How to Instantly Give Your Home Character — KTJ Design Co.
An appointment is scheduled, fees are paid, and we are all set to begin design bliss. As I walk into her house, it hits me – tan carpet, beige walls, taupe furniture, brown wall décor, and off-white shutters (I hate shutters, by the way). I immediately feel heavy and sad. When everything in a home is neutral, it creates a depressing, lackluster environment. No wonder none of her new decor looked right. I suggested that my client add pops of color through paint, furnishings, and decor. ...but I didn’t mean a “pop” of color. I meant a ka-boom, blast, sock you in the face kind of color. Picking a color palette can be a scary thing, but you must pick a color palette and stick to it. You will create a little cheat sheet to carry with you when you are shopping and use it to make sure you stay on track. This way, you won’t be tempted to buy something that “looks great in the store” but won’t look good in your space. Are you still having trouble picking out your color palette? Start with the artwork. You need a BIG piece of artwork for your walls. All those family photos, signs with cute sayings, etc., won’t cut it. We have many beautiful paintings in our Design Shoppe and most are under $200. You could also check out your local art community and annual festivals to find just the right piece of artwork from which to form your color palette. Make a list of the essentials that you need for each room. 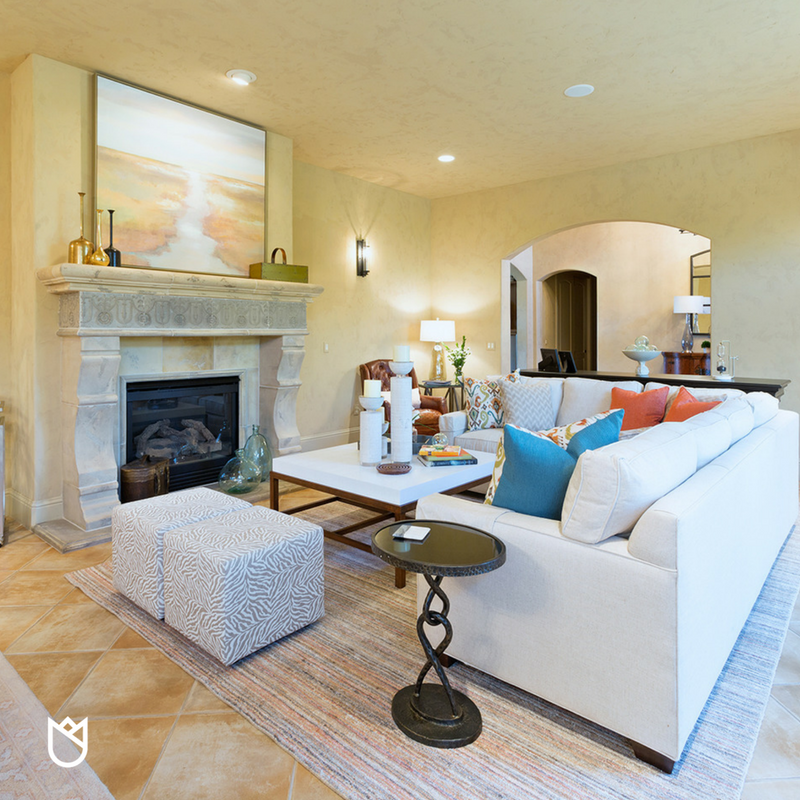 Click here for an inventory list for a typical living room. Take stock of what you have and decide what you want to purge and what you want to keep. Click here to get more tips on what you do and don’t need. Home design can be confusing with home shows and home magazines screaming at you. Remember: you know what you want; you just need the right strategy to bring it all together. Enough wondering and guessing. 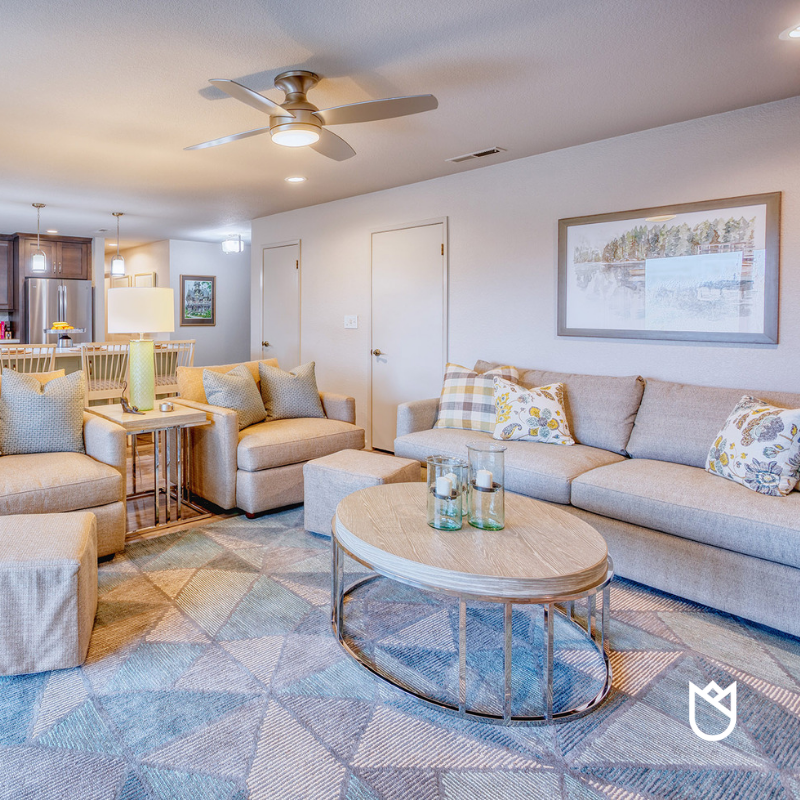 Schedule a Remodel Clarity Session to uncover your ideal color palette and true interior style.